There’s not a lot Bitmoji can’t do: They perfectly convey your every emotion, have incredible taste in clothes, and, thanks to a recent Snapchat update, they can even walk, dance, and eat. The one thing they can’t do is talk — until now, that is. 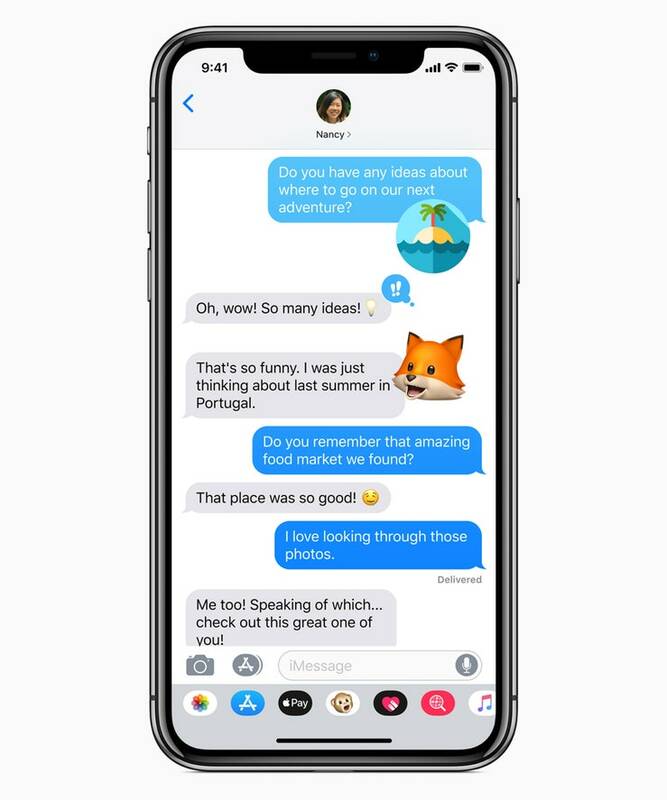 Apple announced at its Worldwide Developers Conference on Monday that the next iPhone software update, iOS 12, will include something called “Memoji,” which are basically a cross between Bitmoji and Apple’s own augmented reality Animoji. According to a press release, Memoji are brand-new AR emojis that can be sent as texts or used as stickers in iMessage or FaceTime. Like Animoji, the new feature allows you to control an animated head with your face, and will only be available on the iPhone X. 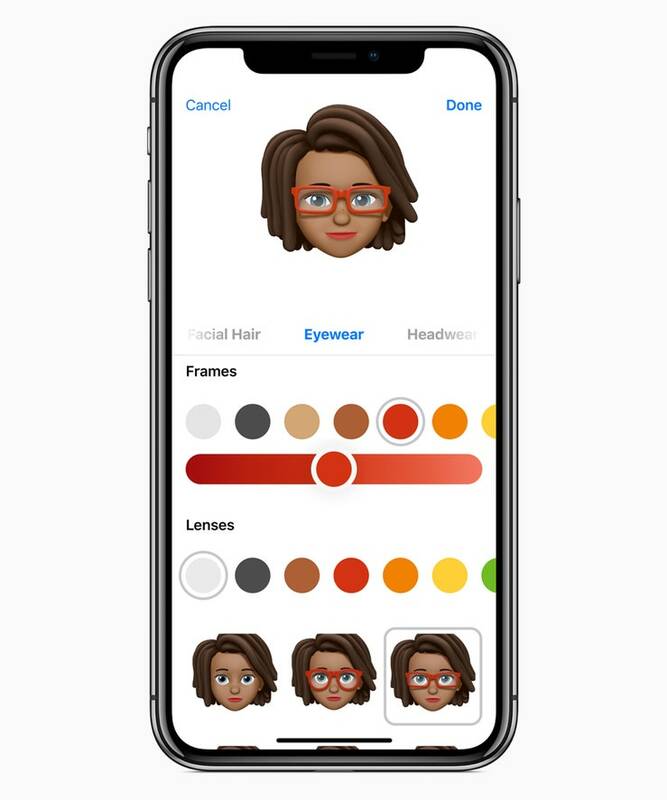 Unlike the Animoji, however, the Memoji are fully customizable: You can make the character look exactly like you by choosing from a broad range of skin tone, facial feature, and hair color and style options, and adding hats, glasses, facial hair, jewelry, sunglasses, and more. 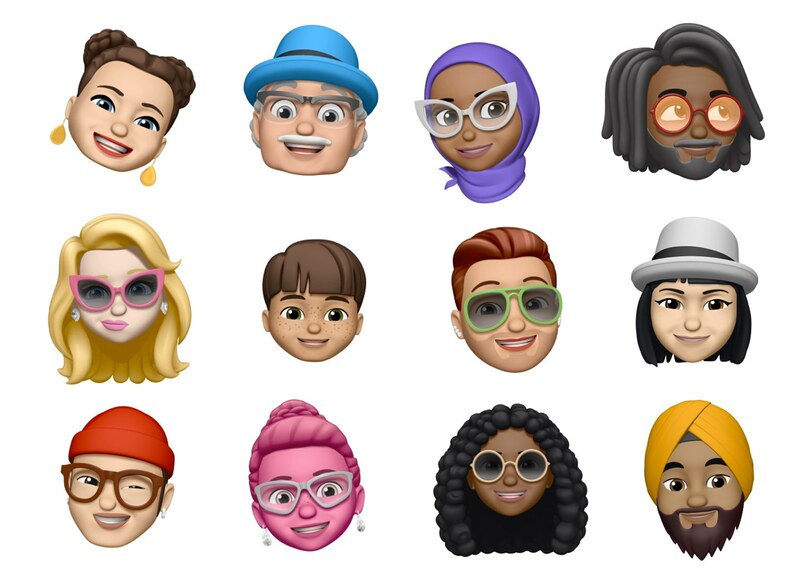 Though some Twitter users begrudgingly admitted that, though wholly unnecessary, the Memoji were actually pretty cool, others pointed out the irony of Apple introducing what will surely be a fantastic time-waster, mere minutes after debuting several new tools meant to help iPhone users better manage their time. For one, the Do Not Disturb feature has been updated to block even more disruptions, and for another, it’s now easier to group, silence, or completely turn off notifications. Apple also launched a completely new feature: “Screen Time,” which, according to the release, will give users detailed daily and weekly reports that “show the total time spent in individual apps, usage across categories of apps, how many notifications are received and how often iPhone or iPad are picked up,” and will allow them to place limits on how much time is spent on each app. Finally, there’ll be something to tear you away from scrolling all the way to the bottom of your Instagram feed (again) instead of doing your homework.